The School of Natural Health Sciences is excited to be starting the new year off with another valued, worldwide accreditation. We pride ourselves in providing the highest level of education for our students, and The International Institute for Complementary Therapies (IICT) agrees with us! We offer two levels of Aromatherapy for an extended education. The Advanced Aromatherapy course is designed for practitioners who are already qualified, and wish to expand their knowledge on the subject. It’s advisable to take the Advanced course shortly after studying the foundational course, while it’s still fresh in the forefront of your mind. For this reason we have designed our Special Pack Offers, in which you can choose multiple courses with a dramatically discounted price. 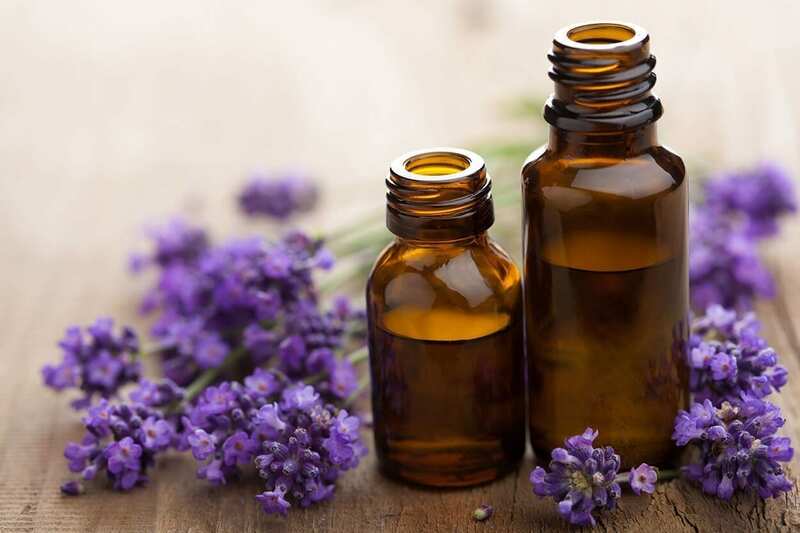 If you’re only interested in Aromatherapy then our 2 for 1 offer would suit you perfectly – pay in full for the Advanced Aromatherapy Course and get the foundation course entirely FREE! Take a look at the offers here. For students who are only interested in the theory of Aromatherapy, perhaps wanting to make your own products, for example, both courses can also be taken without incorporating the massage element. In this case the student would qualify with a Diploma that says Aromatherapy (Theory). Naturally though, the full courses, including the massage element, must be taken in order to qualify as a practicing Aromatherapist. Aromatherapy is a holistic treatment, the aim of which is to produce a physical, spiritual, emotional and mental sense of well being through inhalation and massage of essential oils. This foundation course will give you a solid introduction to the 30 most well-known oils. You will learn the properties of these 30 oils, how they are best used and their contraindications. You will become knowledgeable in the use of carrier oils for diluting your essential oils and an expert in combining the oils together and using them for different ailments. This entry Aromatherapy course consists of 12 lessons which upon completion will leave you fully equipped to practice as an Aromatherapist. Students obtaining an 80% average pass mark will be awarded an internationally-recognised, accredited SNHS Diploma. This is an extended course, designed for students who have already completed the entry course and wish to level-up. If you are already qualified in Aromatherapy and want to expand your knowledge, then this course will also be suitable for you. The course consists of 15 lessons in which further detail of essential oil properties, uses and therapeutic qualities are explored. You will take on a closer study of Base Oils and explore treatments with the 24 rarer olis, including Jasmine, Neroli and Myrrh. The course also delves into treatments of specific ailments and conditions, and how to use to oils for healing and balancing energy centres. A more profound examination of illnesses is addressed and how aromatherapy can alleviate them. Like the entry-level course, students obtaining 80% average pass marks will be awarded an accredited SNHS diploma entitling them to practise. Before signing up, perhaps you’d like to view some sample pages of our Aromatherapy courses? That’s no problem, just email us! Do contact us with any questions, we’d be delighted to hear from you! The School of Natural Health Sciences has been training Holistic Therapists since 1997 so you will be in good hands. See what our students have to say about the experience of studying with us on our Testimonial page – we’re very proud of their comments!